Last weekend was very action-packed indeed! So much so, that I'm only catching up now. 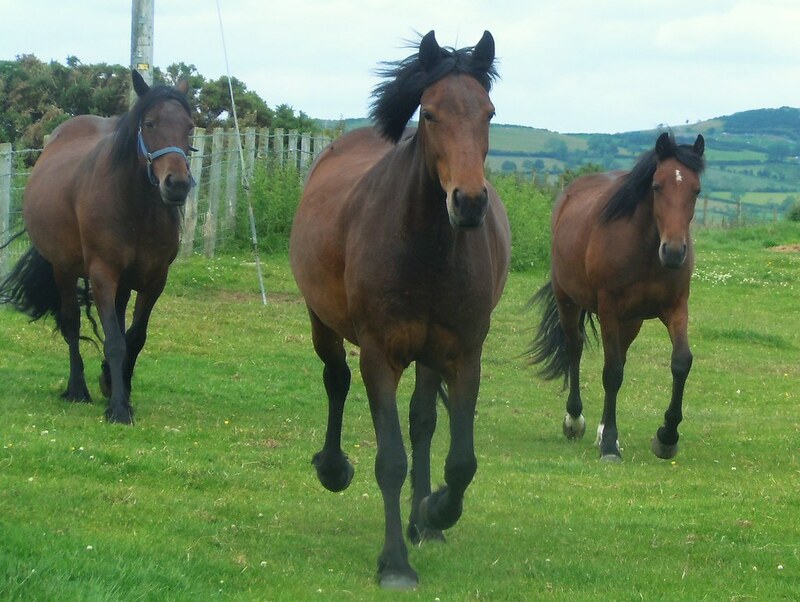 Last Friday was spent at a friend's house, and while on a long walk we spotted some ponies in a field next to the road. They decided it would be fun to come and say hello. 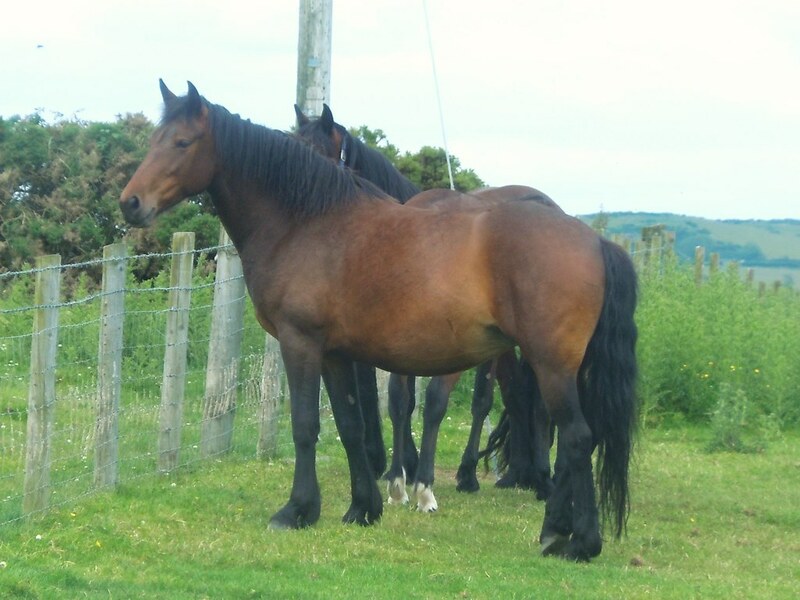 The three mares looked to be in foal (pregnant). This one seemed to be the youngest. This one in the middle. And this one the oldest. Once Saturday came though, it was business as usual. We made silage in the field in front of our house, with 55 bales in total. Pip was once again my little helper. 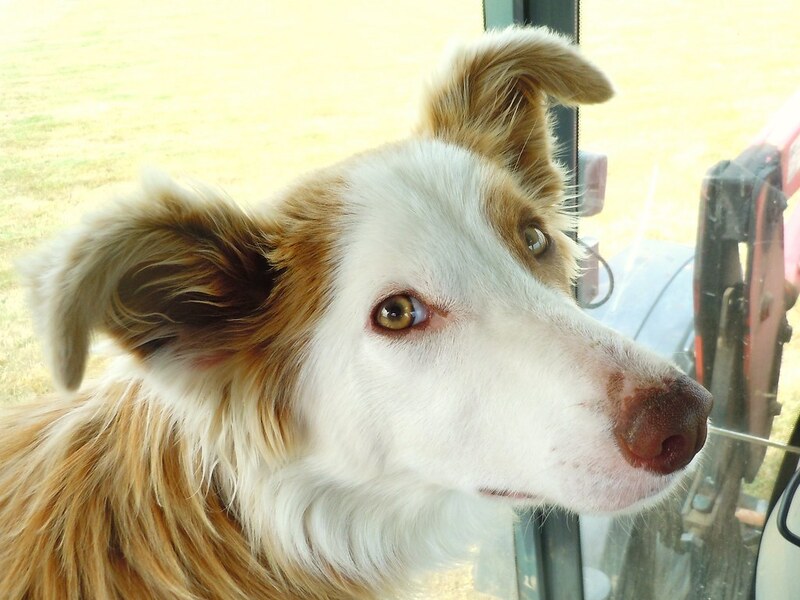 She's beginning to enjoy her trips in the tractor now that she's used to the sound. When she sees it, she runs over and stands at the steps to get inside! She's able to jump in and onto the chair all by herself. 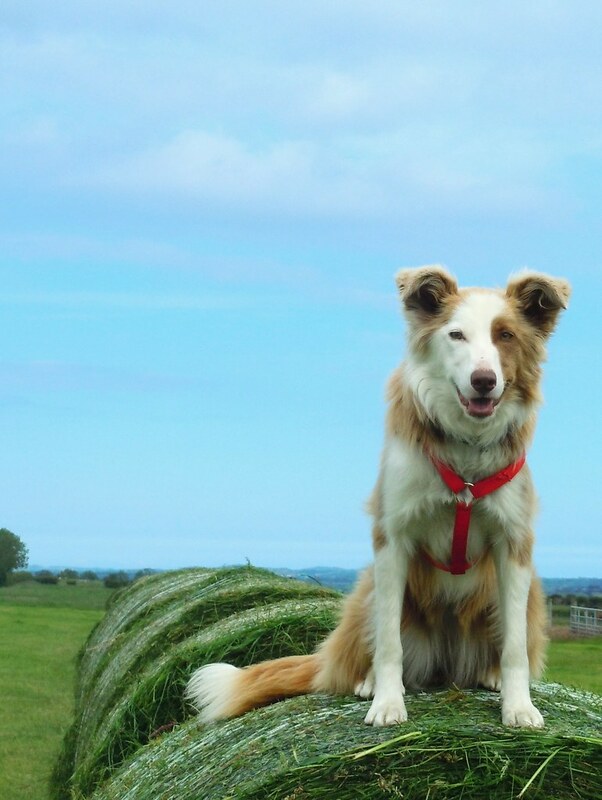 And she can jump onto bales. 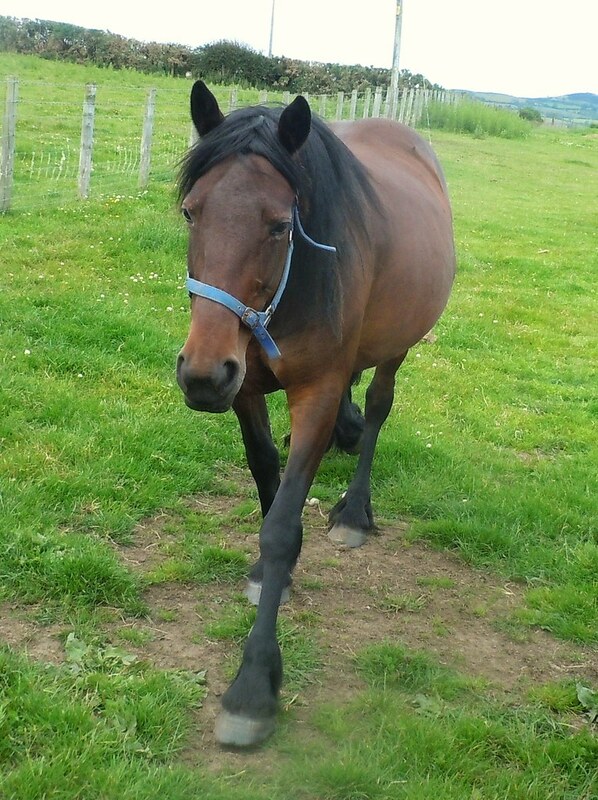 Lovely weekend in the country :D Pip is looking very good! 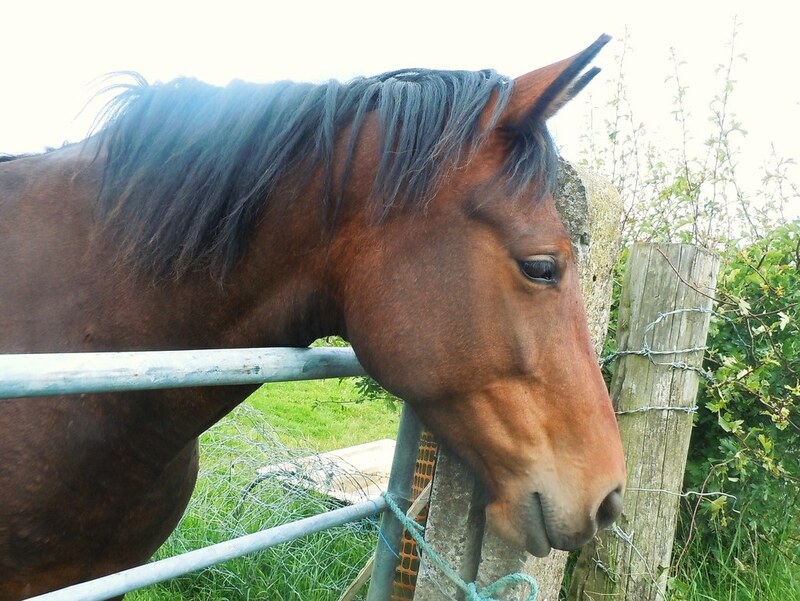 Pip is so gorgeous! The colors is those photos are amazing. Great pictures! Felt like we had a visit to the farm! You sure take great pictures! 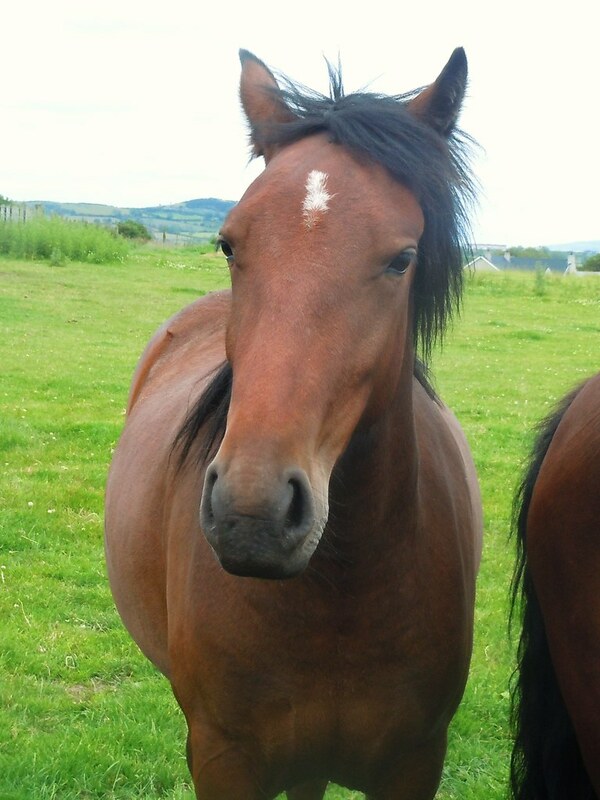 Hope you get to say the young horses once they are born. Way to go, Pip. How we would love to ride on a tractor too. 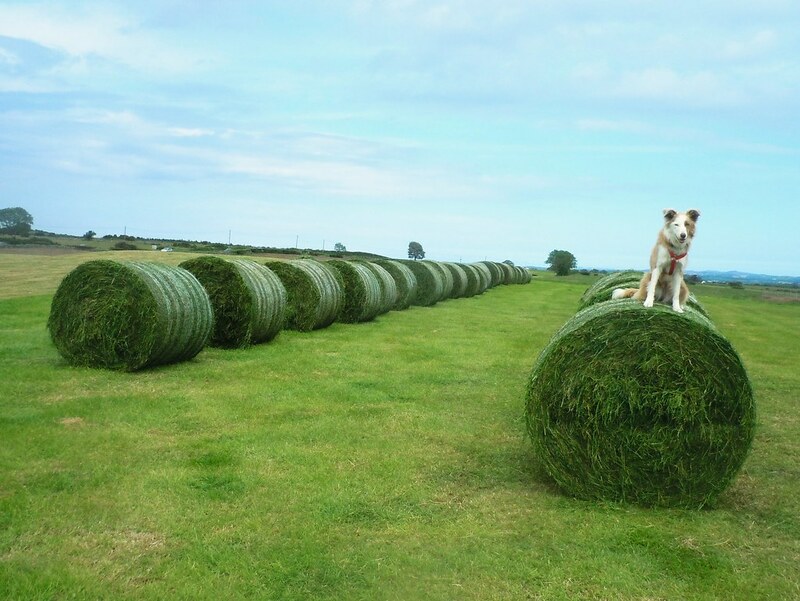 Love the pictures of Pip on the bales!! 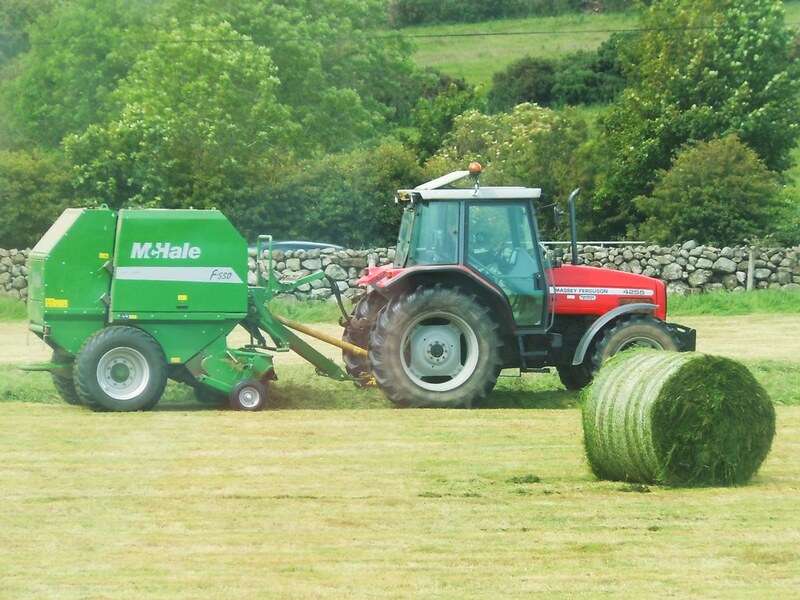 What is the difference between silage and hay? When they cut hay here, it is golden colored. I'll have to show BB your tractor pics -- she is going to be jealous; she thinks tractors are very cool! 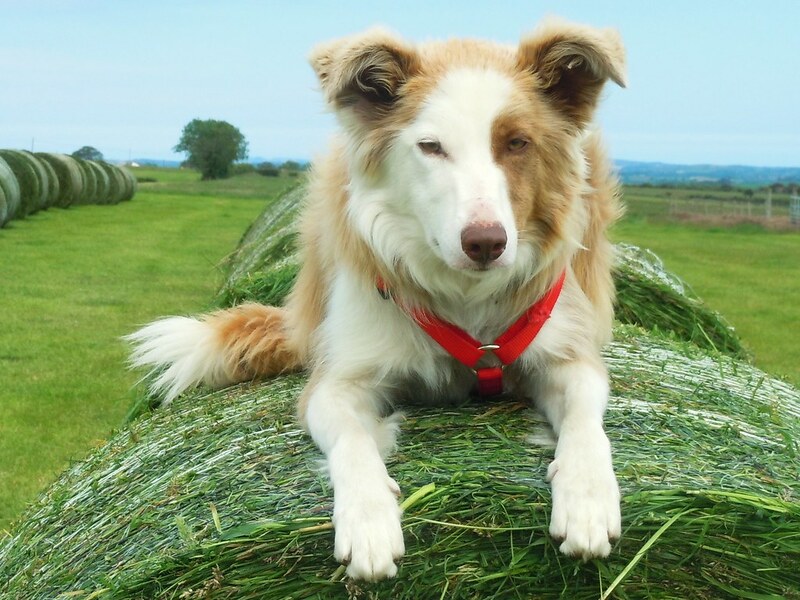 LOVE the pics of Pip on the bale!!!! 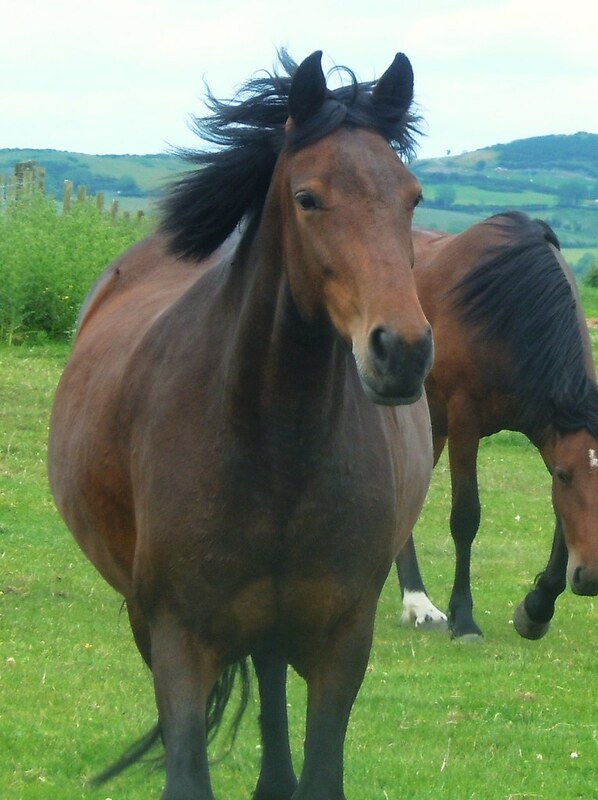 I was thinking those mares looked pregnant! And I don't even know anything about horses really...! Looks like Pip's fur is coming in thick (or maybe it's just the pictures). She is super photogenic as usual!